Back to School Guide: Lunch Time Goodies with Smilo! Do you ever have a hard time finding durable, reliable, containers for lunchtime? How about a good sippy cup? 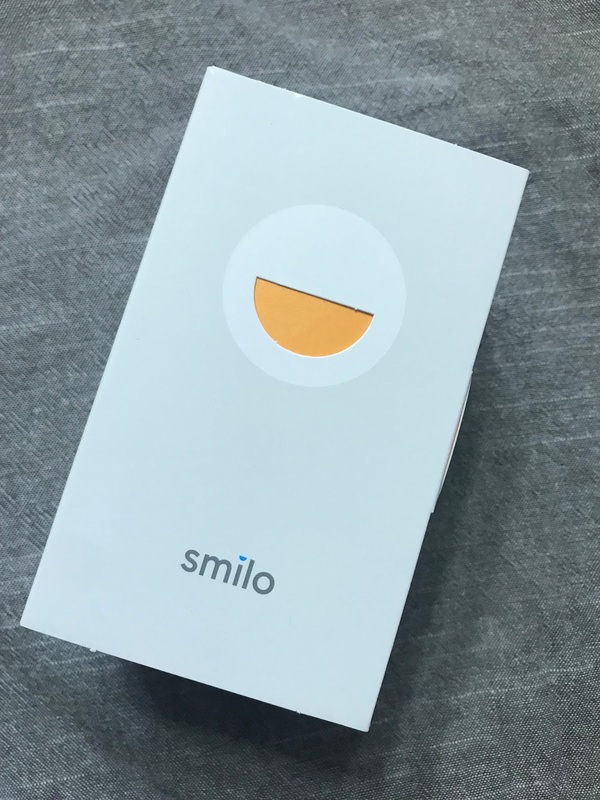 Smilo provides just these! This amazing company makes not only makes containers but bottles, pacifiers, sippy cups, bath toys and more! 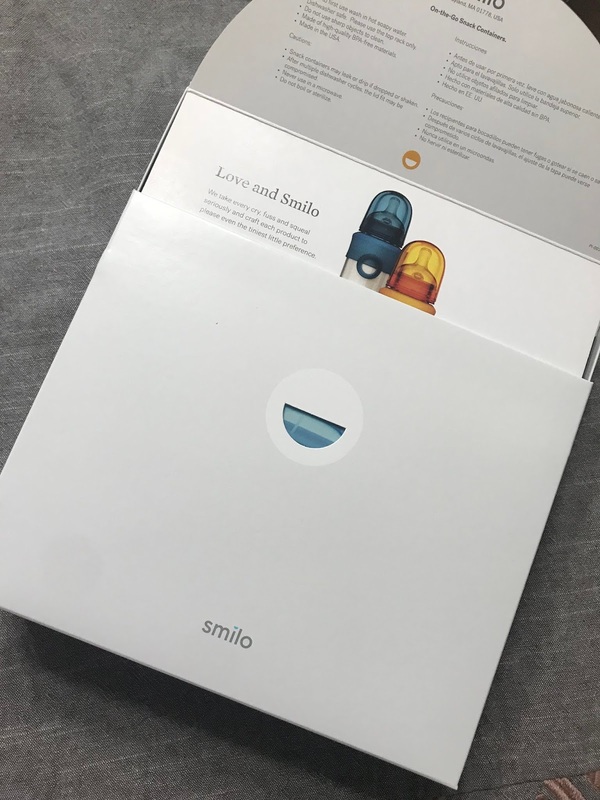 Smilo comes in such fun packaging. 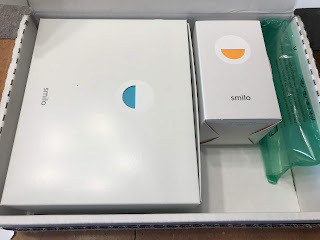 It is very modern yet sleek and I was thrilled to open each box up! 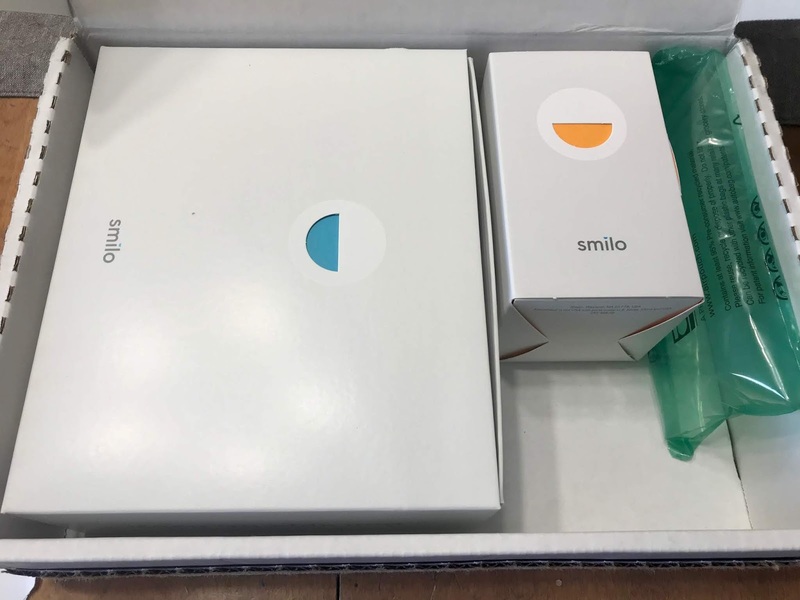 Each package also has the product information on the box instead of having another slip or pamphlet inside! HOW cute are these!? I mean COME ON! 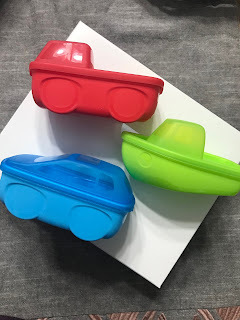 These are possibly the most adorable snack containers I have ever seen! For $8.99 you get all three of these containers. They are made in the USA, are BPA free and are dishwasher safe. Perfect for school lunches or a long car ride. I know my son will get a ton of use out of the these when he gets a bit older. 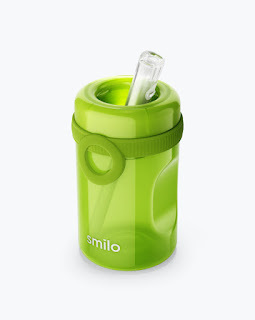 Next up is the awesome sippy cup! This sippy cup is different from anything I have seen. 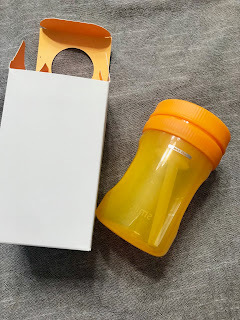 This cup is leak free, BPA free, and no where for mold to hide. AMAZING! Do you know how many cups I have purchased for my daughter in the past 7 years, and i thought they were clean? Yet, they are pesky crevices that get yuckie without you even realizing! This cup is $11.99 and holds 8.5oz. It also comes in purple, green and blue! I am going to place an order for my son who is having issues with feeding & reflux! I cant wait to try the bottles. Thank you so Smilo for the wonderful products. PERFECT for back to school!